Block paving, also known as setts can be a great addition to any garden. They can be used for many different projects such as a new driveway, new patio slabs and so much more – even commercial areas such as car parks, estate roads and airport taxiways. All you’ll need to provide us with is the measurements of the area you’re covering and we’ll provide you with the exact amount you need, therefore reducing waste and saving you money. It is also very versatile, seeing as it can even be laid around curves to create beautiful garden paths or edge details along areas of larger paving. This then gives you more scope for decorative designs and rustic charm in your garden. They also make up a reasonably non-slip surface. Also, if one gets broken or slightly damaged, you can individually replace it. This is very useful. 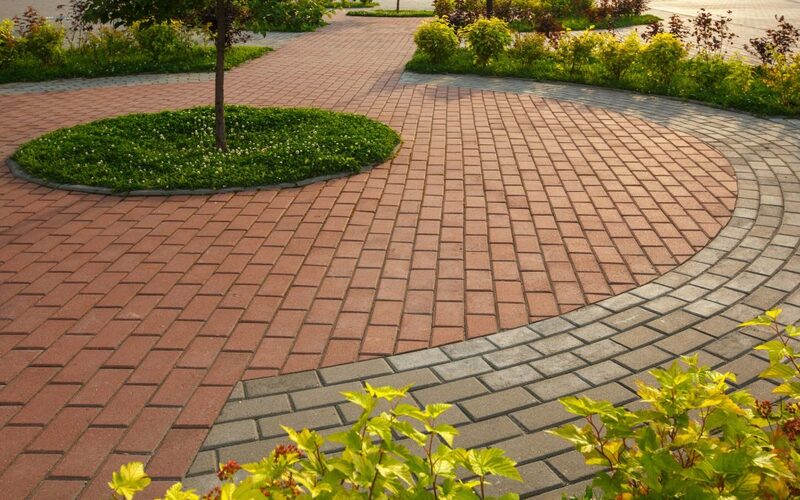 Block paving will add value to your property as it is currently a very sought-after gardening style to have. So if you have any future plans to sell your property and want to up the selling price, then block paving could be a reasonably cheap answer. They are also incredibly durable. 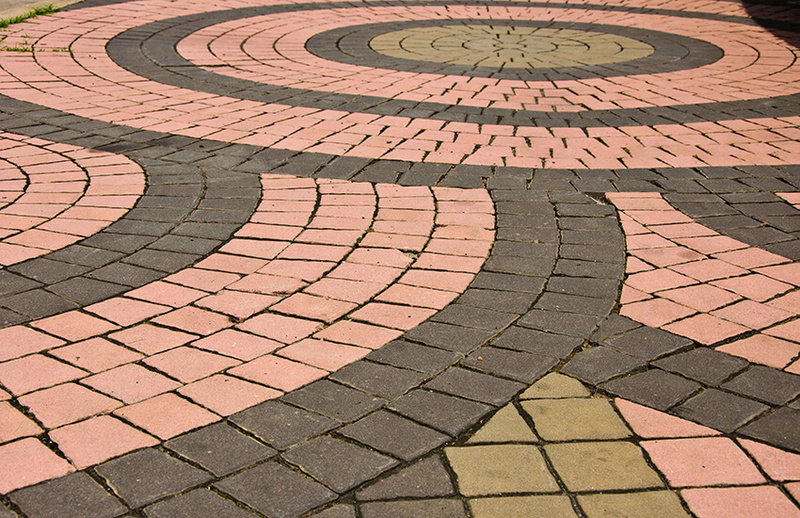 Block paving is durable enough to withstand the pressure of an aeroplane, which is why it is commonly found in airports. You will be able to drive a car over it multiple times and it won’t suffer any wear and tear. It’s also highly resistant to most chemicals, oils, salts and frosts – so you won’t have to worry about maintaining it. To keep it clean all you have to do is apply soap and water to keep it clean. 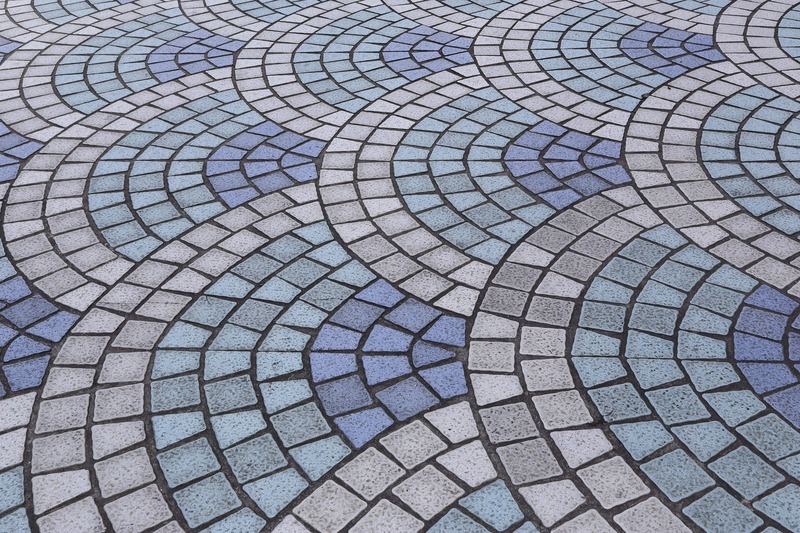 They are also available in a huge variety of colours and sizes, so whatever design you want to use your block paving for you’ll have a wide choice. Alpha Antique – This is available in the colours Autumn-gold, Brindle, Burnt Oak, Charcoal and Silver Fleck. Aura – This is available in the colours Bronze Fleck, Burnt Fleck and Silver Fleck. Omega – This is available in the colours Autumn Gold, Autumn Mix, Brindle, Buff, Charcoal and Red. Regatta – This is available in Autumn Gold, Burnt Oak and Silver Haze. We also stock a range of additional block paving products, to view the full range be sure to visit our block paving page to find out more. Sansums is available in many different areas throughout Wiltshire, Gloucestershire, Oxfordshire and Berkshire. We like to make sure we go above and beyond for our customers, so if there is anything you need please do not hesitate to get in touch. We pride ourselves on our customer service, reliability and quality of our products. We tailor our services to meet your needs. All we need to do is collect the correct measurements from you about the area that needs to be paved. We also understand that laying slabs can be a big job, so we offer advice on the best way to lay down your new driveway or path and what tools and materials you’ll need to use. If needed, we can provide you with a collection and delivery service so you can relax when it comes to transporting the materials you need for your next project. Please feel free to get in touch with a member of our friendly team here at Sansums and we will be more than happy to help with any of the queries you may have regarding our Block Paving in Swindon. Call us today on 01793 536784 and let’s get your garden transformed today!